Hi girls, I'm back for my new posting. And yaa it's about makeup like what I promise you girls on my previous post. 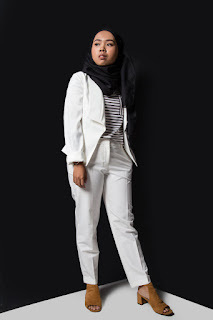 Actually I'm not a fan of makeup at all and I hate wearing makeup but since I watch Kak Faafirds videos on YouTube I'm totally falling in love with makeup! It's amazing! We as girls can express our own beauty towards makeup. And for boys please bare in mind that girls wearing makeup not because to attract boys ATTENTION but to build up their confident. Okay lets move on to our topic. 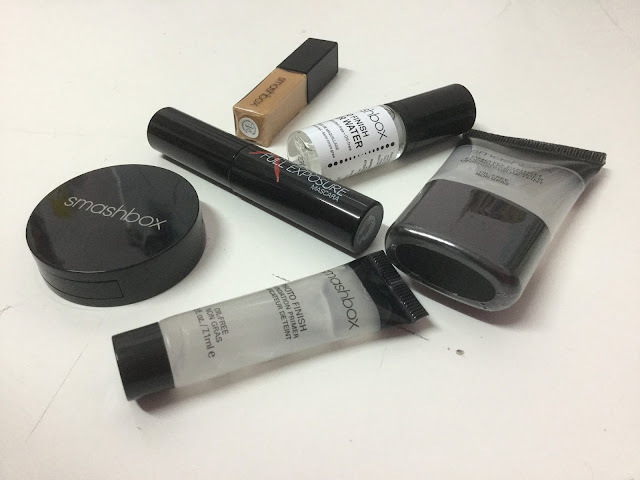 Did you girls know about Smashbox cosmetics?! 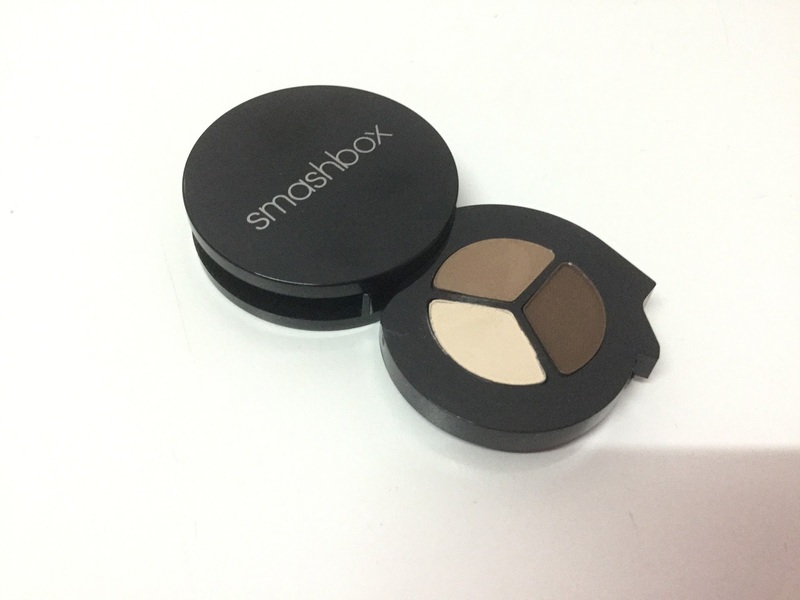 Launched in 1996 by dapper LA brothers Dean and Davis Factor (who also happen to be great-grandsons of makeup legend Max), the Smashbox Cosmetics line focuses on long-lasting products designed to give a flawless look befitting of Hollywood stars - Drew Barrymore and Charlize Theron are among the big-name fans. 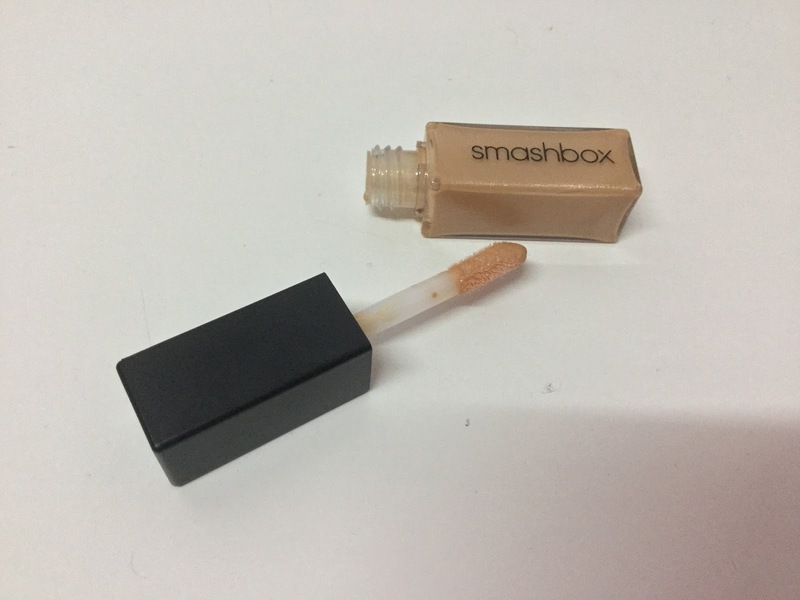 Yaa, like you girls know that Smashbox is a high end cosmetics. Not everyone can purchase it including me especially the students but when they run a discount it's worth to buy. Based on my review I really really love Smashbox's Mascara and Eyeshadow! 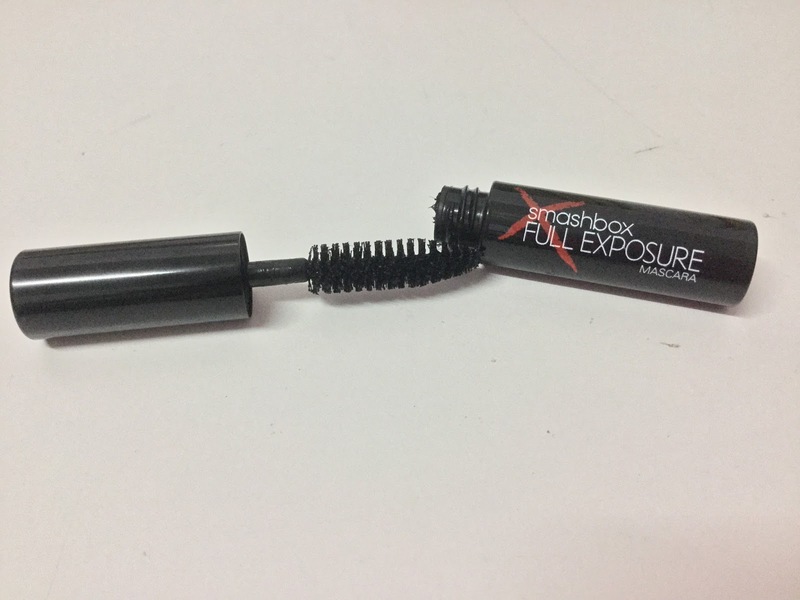 The Mascara is long lasting mascara and it's easy to apply! Not sticky at all. Like others mascara that I bought it's hard to apply and very sticky. And the eyeshadow is really cool! Really really cool!! 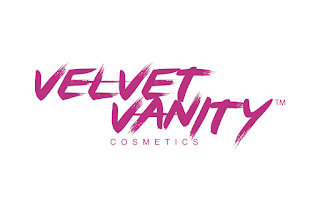 Long lasting, easy to apply , small, I can bring it everywhere I want and the most important thing is that the colour's are natural ones and I can wear it every single day! 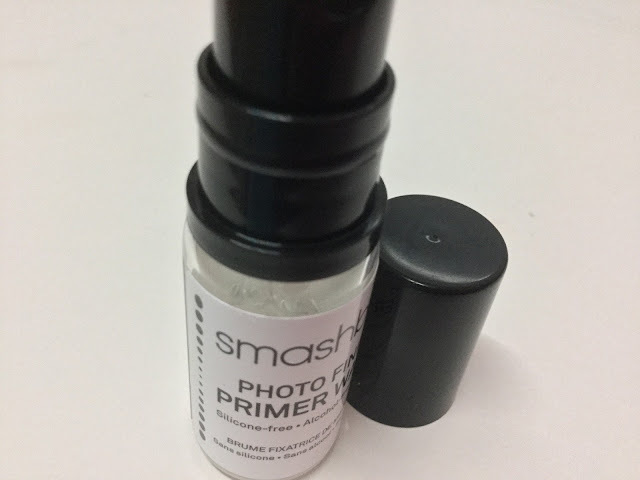 If you girls ask me about the primer, I don't like it because it's oily and make my skin looks dry ! 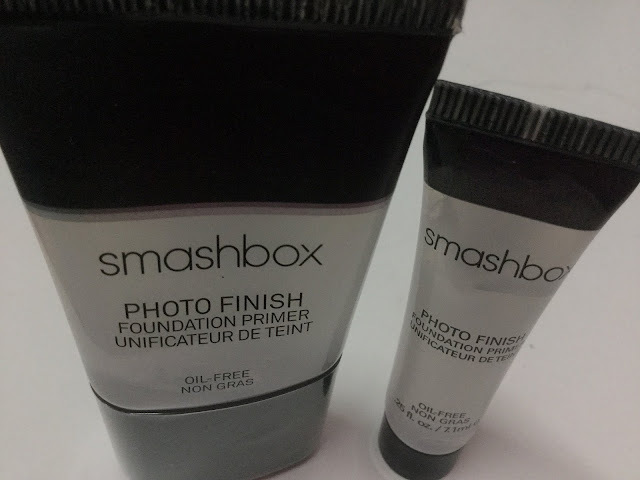 The photo finish primer so far so good but I rarely use it and last but not least the lip gloss ,yaa it tastes yummy like caramel but the colour is totally OUT! I hate it! Not nice at all! Very sticky&make my lips dry like hell! This is what my sister bought at Sephora IOI City Mall Putrajaya. On that time Sephora has run a discount so my sister bought it around RM100 ! It has 6 items in one box. I think that's all from me. Till we meet again on my next posting! 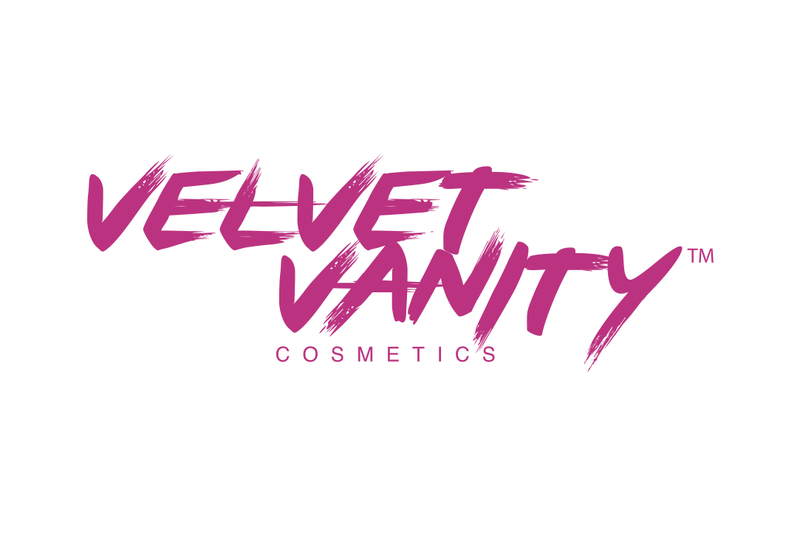 Sorry for my grammar mistakes and please excuse me if my review on this product makes you girls sick! Please leave a comment if you girls have any question or suggestion, I don't bite people. And hope this posting can help you girl to decide which high end product is good to purchase.